The unique combination of styrene acrylic emulsion and pure acrylic emulsion containing quartz aggregate gives a light textured, tough, weather resistant and flexible surface which is ideal for application of any type of plaster. 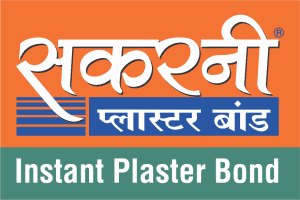 Water vapour permeability of Sakarni Plaster Bond is very high. It is an excellent barrier to chloride. Good water resistance and low water swelling character protects the plaster from debonding. It enhances the life of the plaster and also saves working time. It imparts a strong chemical and mechanical bond, thus eliminating the process of surface preparation and enhancing the bond between plaster and the substrate. Dual bonding (mechanical as well as chemical bonding). Creates a water resistant core. Suitable for application all surfaces including low suction surfaces like RCC, columns, beams, slabs, shear walls, stone, wood, glass etc. Light colour of the compound allows easy identification on the applied surface. Very durable, results can be achieved in a single coat. Time saver and 10 times faster than hacking. No stickiness after proper drying (at least 24 hours required for drying). 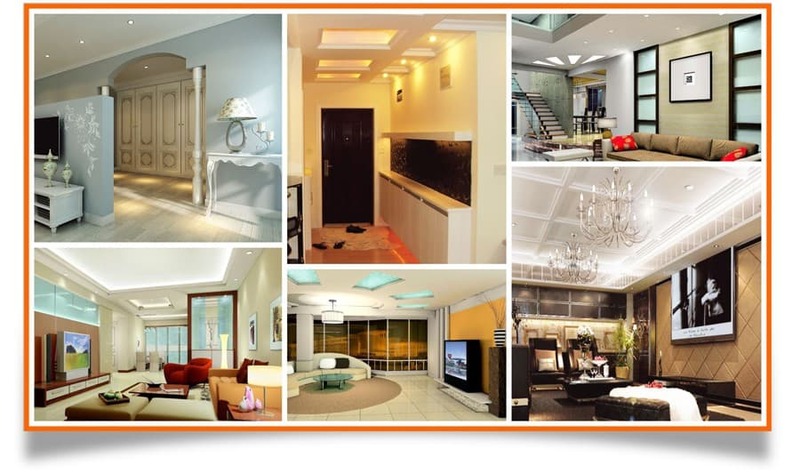 Suitable for all kinds of plasters like cement plaster, gypsum plaster etc. Makes strong bond with gypsum as well as with sand cement plaster. Strong bond formation protects the surface from de bonding or bulging. 10 times faster application than hacking. Easy single coat brush application. Easy supervision due to green colour. Open and stir the contents in the pack. Dip the paint brush in the contents and apply Sakarni Plaster Bond on the desired surface. Leave the surface to dry for 24 hours after application of plaster bond. The surface will be ready for plastering after 24 hours. Available in 5, 10 and 20 Kg packs. Shelf life of the sealed pack is 6 months from the date of manufacturing.